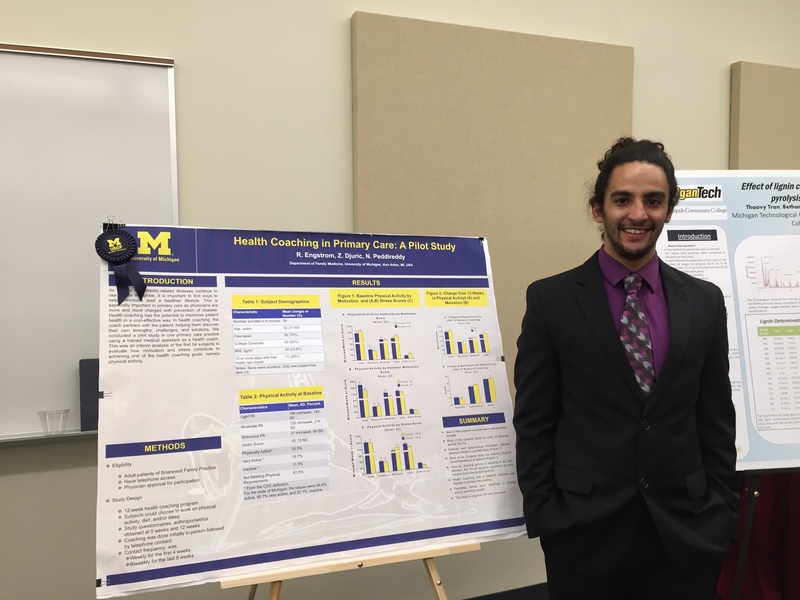 Exercise Science student and Club President, Riley Engstrom was accepted into the University of Michigan’s Undergraduate Research Opportunity Program. 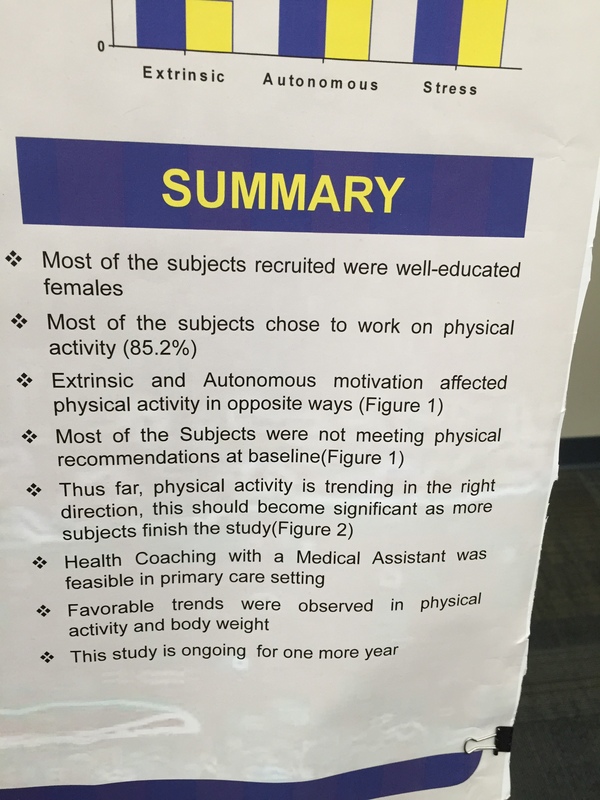 He spent several weeks last summer working with researchers on a health coaching program. 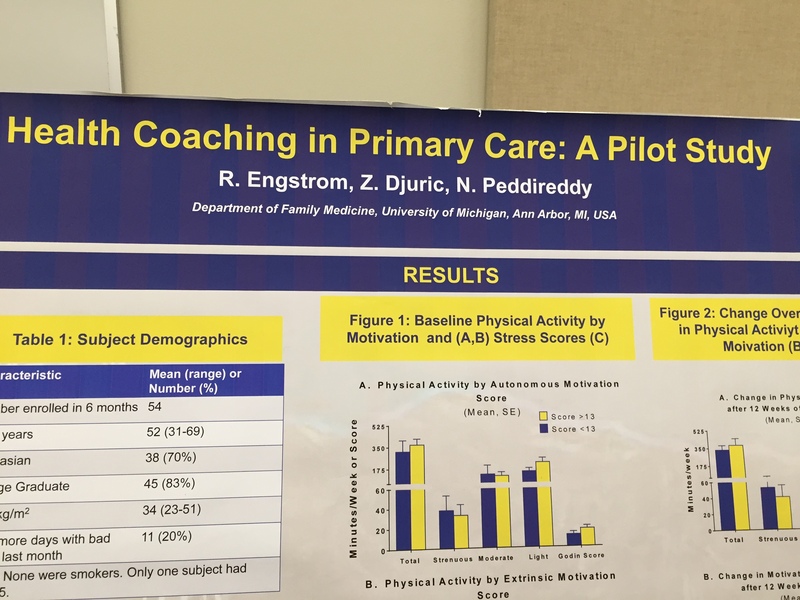 A physician office was piloting the use of health coaching in their primary care office. 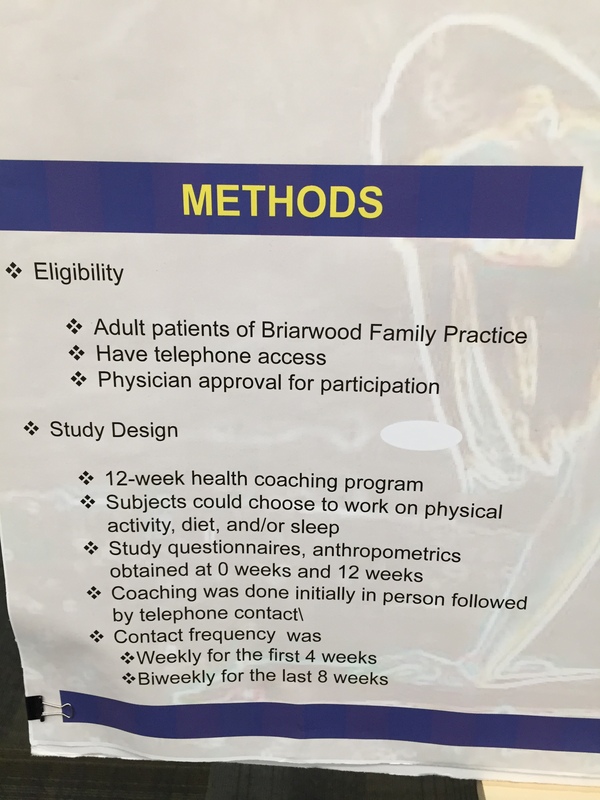 Riley was able to work closely with them as well as make suggestions for future investigation and use of Exercise Science students as interns as they look to potentially expand the program.